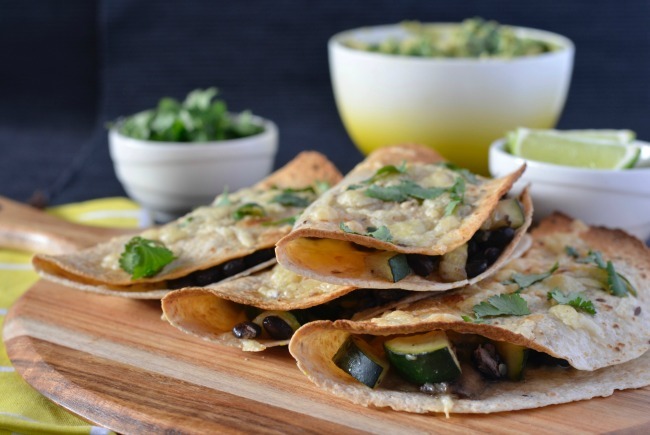 Mexican is one of my favourite cuisines and these mushroom, zucchini & black bean quesadillas are a prime example of why! 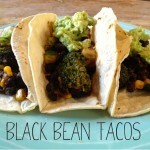 They are so quick and easy to make, super delicious and fairly healthy too! Yum! 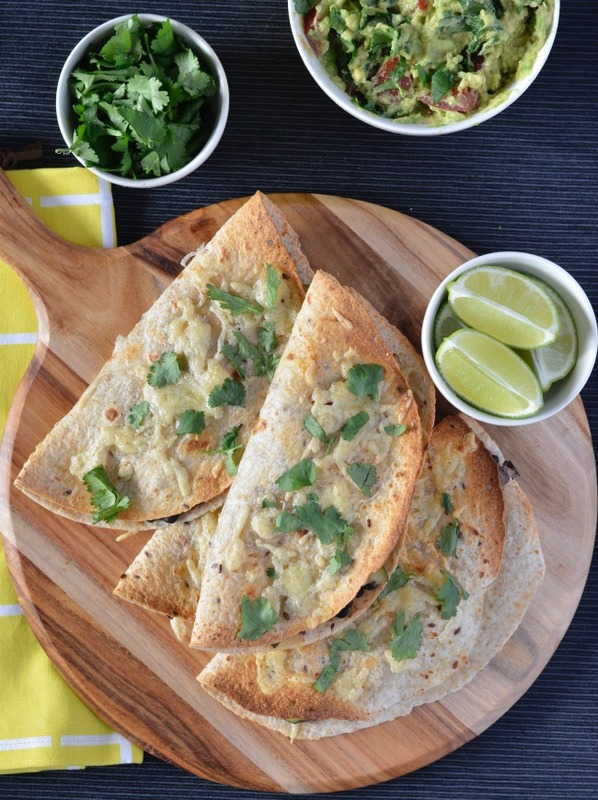 Sprinkle with fresh coriander and enjoy! I prefer baking my quesadillas as it means I can do a few at once, as well as not needing to add more oil into the mix, but if you prefer you can cook them in a frypan or even under the grill. These mushroom, zucchini & black bean quesadillas make a perfect light dinner or a delish weekend lunch option (or both!) and even better you can prepare the mushroom mix in advance and just cook the quesadillas as you need them. So good! 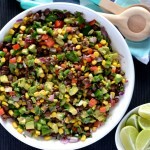 I like to serve mine with some of my go-to guacamole as well as a big pile of spinach, making it a filling, complete meal that is pretty darn healthy. 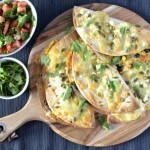 This time I even used wholemeal tortillas so they score extra points on the health front! 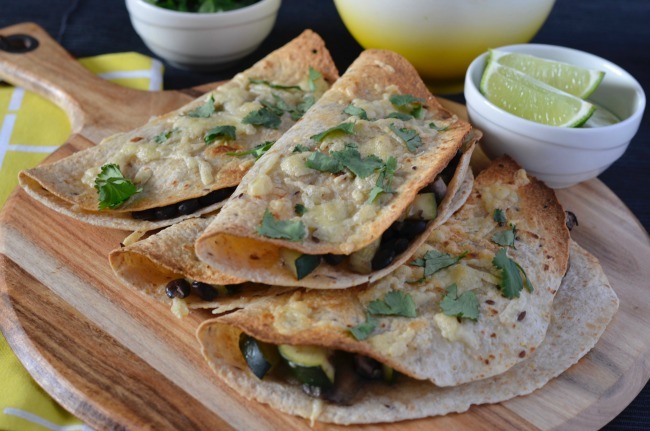 Have you made mushroom, zucchini & black bean quesadillas before? I’m a big quesadilla fan. These look great and thank you for sharing with YWF too. I do love me a quesadilla! I love quesedilas but never make them at home for some reason! 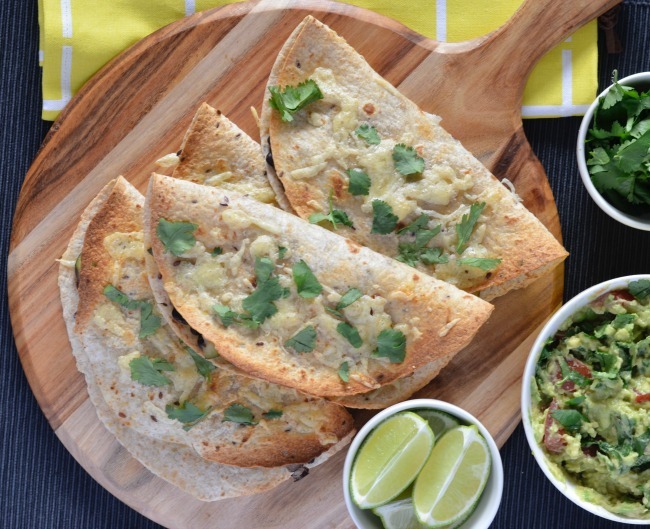 This recipe sounds perfect for the next mexican feast! They’re so much easier than you’d think, particularly when you bake them! 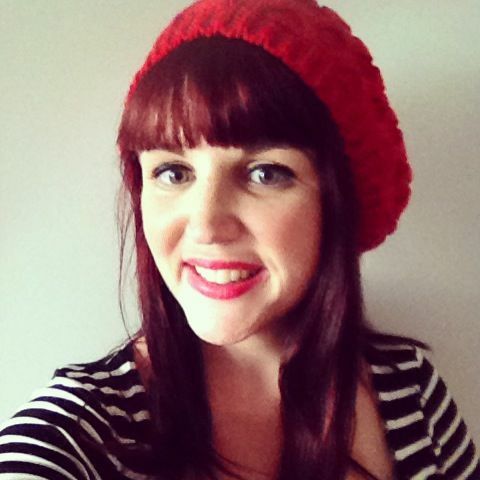 I’ve become such a big mushroom fan lately!